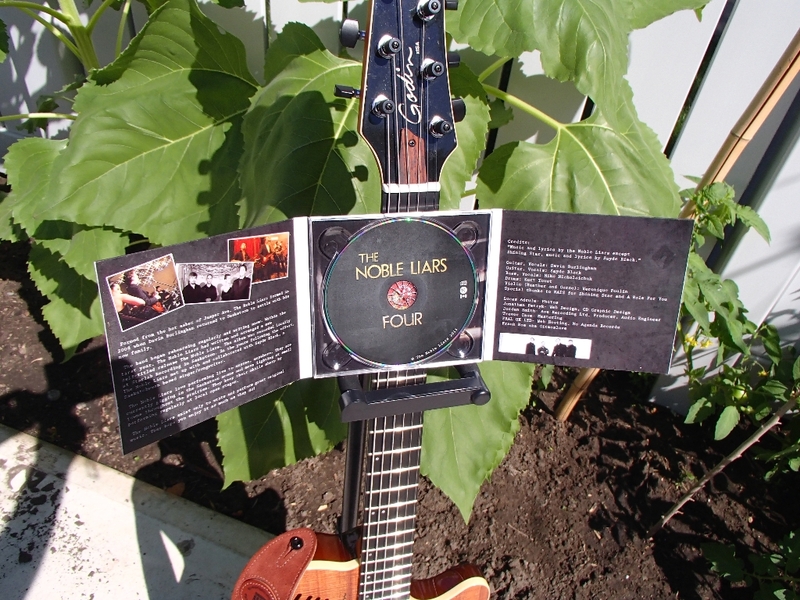 Our recently recorded album Four, featuring Sayde Black has arrived hot off the west coat presses. Stay tuned for news about a CD release party! 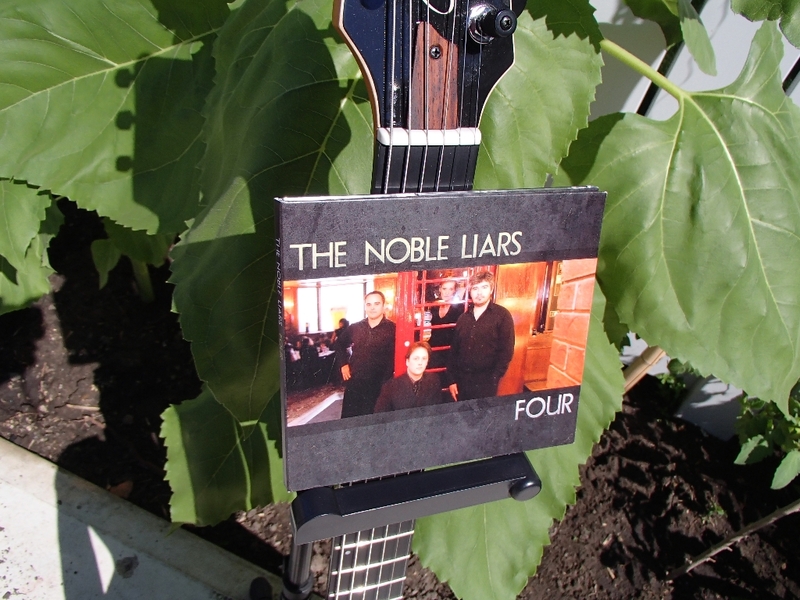 Contact info@thenobleliars.com for purchase information! New Photos from Taste of Saskatchewan 2013! 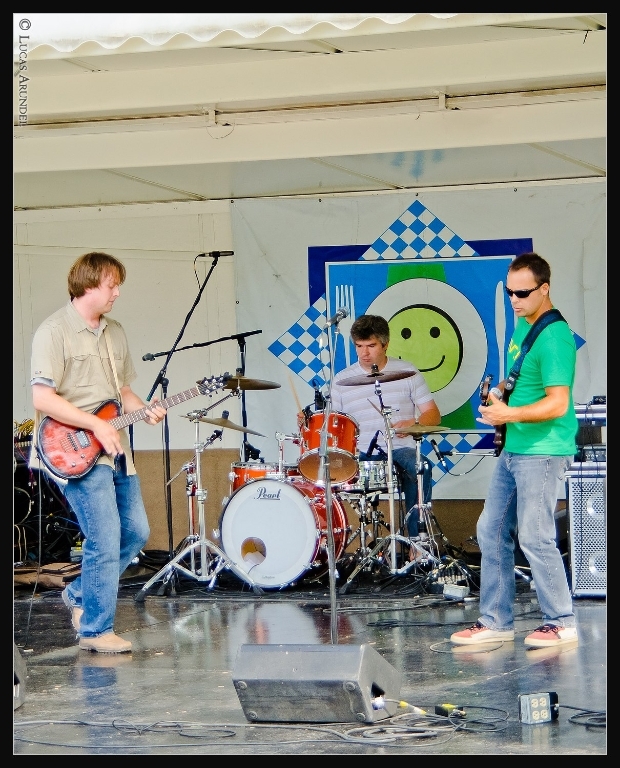 Check out photos from this year’s Taste of Saskatchewan peformance!